"There's no way something like this belongs to just one person," Jin Kyu Park said of how he feels about being awarded the scholarship. A Harvard University senior made history as the first recipient of the Deferred Action for Childhood Arrivals program, also known as DACA, to be awarded the prestigious Rhodes Scholarship. Jin Kyu Park, 22, was awarded the scholarship to continue his studies at the University of Oxford in the U.K. next year, the office of the American Secretary of the Rhodes Trust announced Saturday. Park, who grew up in the borough of Queens in New York City, was born in South Korea and has said he came to the U.S. at the age of 7. He is the first recipient of DACA, the Obama administration program that protects some young immigrants from deportation, to win the scholarship. 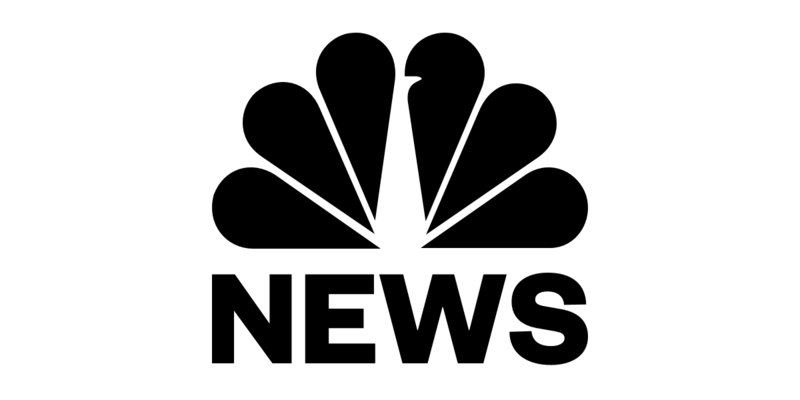 Park told NBC News the achievement was still sinking in. "When they first announced it, it was really — I felt nothing but like an immense gratitude," he said. "Now that gratitude has given way to kind of a desire to use this opportunity to make sure I lift up others in the community. There's no way something like this belongs to just one person." This was Park’s second year applying for the scholarship. At the time of his first application, DACA recipients were not yet eligible for the award, according to the U.S. organizer for the program. Elliot Gerson, the American Secretary of the Rhodes Trust, told NBC News Park was an “extraordinarily qualified” candidate, but the group could not change their eligibility policies midway through the process last year. Gerson said he petitioned the trustees and they agreed to expand eligibility to include DACA recipients the following year and advertised nationally so other students could also apply. “In looking for those Americans with extraordinary talent, a combination of academic excellence with character leadership and ambition to serve others, we didn’t want to exclude Dreamers who are, in our opinion, such important Americans and who offer so much to this country and to the world,” he said. DACA allows children of undocumented immigrants to remain in the U.S. if they were under 16 when their parents brought them to the U.S. and if they arrived by 2007. The Obama-era initiative has allowed 700,000 young people, known as "Dreamers," to avoid deportation. The Trump administration moved to end the DACA program a year ago, but federal courts have blocked that attempt. Earlier this month, a federal appeals court blocked President Donald Trump from ending the program, temporarily keeping DACA in place. Trump has urged the Supreme Court to take up the issue. Park said he was hoping to start a conversation and was "shocked" the eligibility change happened so quickly. "It came out of nowhere. I didn't expect any of that to happen," he said. Gerson said the Rhodes Trust was grateful to Harvard for endorsing Park last year despite his technical ineligibility. “I think Jin is a wonderful example to others and he continues to show great courage under existing law,” he said. Park said he hoped his achievement would highlight the stories of other undocumented immigrants and what they had to offer the country. "I'm thankful and I think it's a testament to if you give immigrants in America an opportunity, if you allow us to live fully in our truth and see us totally in our personhood, this is the kind of thing that can happen," he said. Park is currently completing his bachelor of arts at Harvard in molecular and cellular biology, according to a biography provided by the Rhodes Trust. Park plans on pursuing master’s degrees in migration studies and global health science and epidemiology at Oxford, according to the biography. 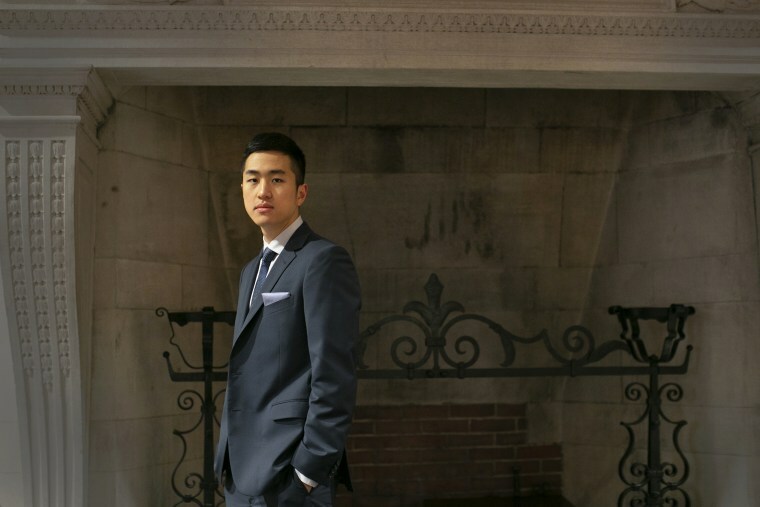 Park is also the founder of HigherDreams, Inc., a nonprofit aimed at developing resources for undocumented students seeking higher education, and serves as a chapter program leader for Define American, a nonprofit media and cultural organization working to change conversations about immigrants. The Rev. Ryan Eller, the executive director of Define American, celebrated Park’s achievement. "As a longtime leader in our Chapters Program, Jin is a shining example of how we can work together to get even the oldest and most celebrated international fellowship awards in the world to change their rules and become more equitable,” he said in a statement. The latest U.S. Rhodes Scholar class also of 32 also includes 21 women, the most ever in a single class, and nearly half of the group are first-generation Americans and immigrants.